You have triggered my trap card. 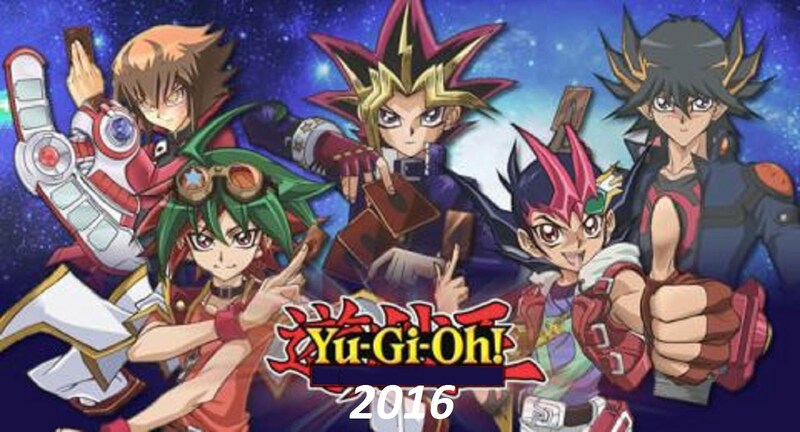 Konami recently announced the development of a new Yu-Gi-Oh game. The company hopes to release the game worldwide this summer. Nothing except the existence of the game has been revealed at this point, not even the name. Hopefully, we will be able to look forward to a faithful rendition of the source material. 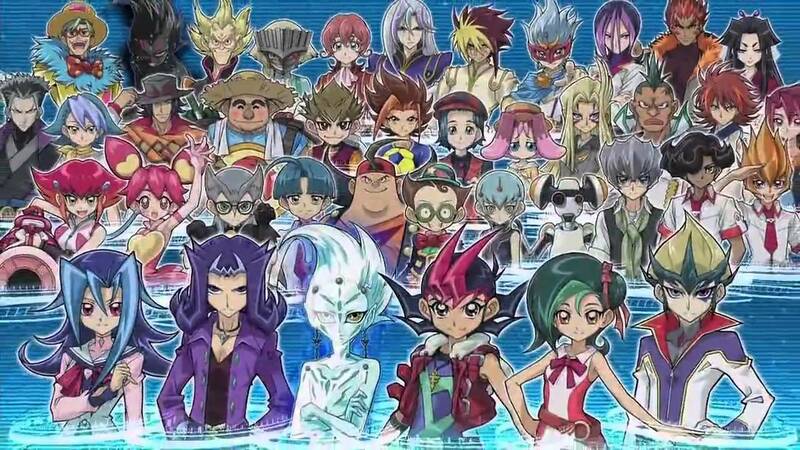 We'll bring you more news on the new Yu-Gi-Oh game as it becomes available.